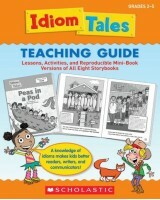 Share Idioms Tales with kids and watch their comprehension skills soar! Each book introduces a dozen must-know idioms—such as green with envy or wet behind the ears—in the context of a funny tale along with fascinating information on the sayings’ derivations. 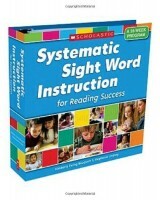 Jumpstart reading success with these lively titles that systematically teach the top 100 sight words! 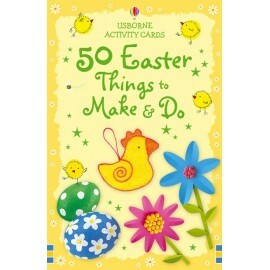 A box of 50 cards each showing an Easter-inspired project to create. 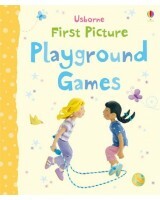 A vibrant board book showing how to play 20 popular playground games. If a hungry little traveler shows up at your house,you might want to give him a cookie. 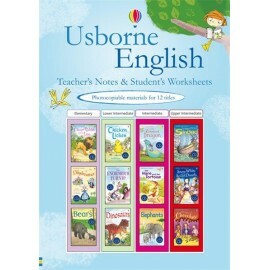 This book brings together the teacher's notes and student's worksheets, in photocopiable format, for 12 popular Usborne English Learners' Editions titles. 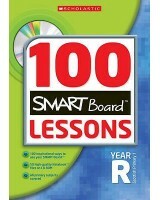 100 inspirational interactive whiteboard lessons for every year group - perfect for the busy or less confident interactive whiteboard user. Students can read aloud the words they toss or use them in a sentence for a more challenging activity. 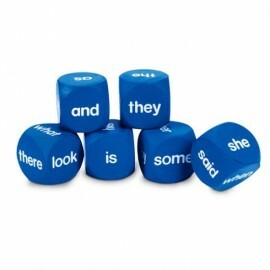 Each of the six blue cubes features different sight words. Soft foam is a durable, easy to clean, non-toxic material that is quiet when rolled on a hard surface. 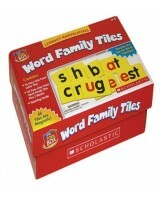 Perfect for small-group or individual learning. Includes Activity Guide. 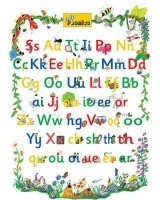 A single sheet poster (840mm high x 594mm, 33" x 23") of the 42 letter sounds. Each letter sound has an illustration that prompts the Jolly Phonics 'action' and hence the sound. 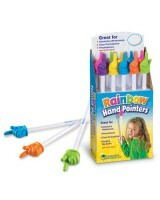 Ideal for home use and also useful for revision in older classes. Contents: There was an Old Lady' big book, My Grandmother went to Market' game, the Old Lady Doll plus the 7 bead filled cloth animals, Pony' Giant Pal book, the Nursery Rhyme Songs' CD and Teacher/Parent guide and prompt card and cloth sack. 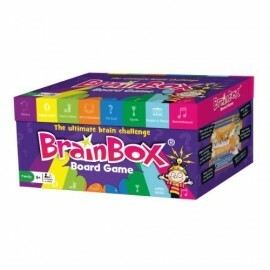 Are you ready for the ultimate BrainBox challenge?There are 160 cards in eight different categories and also squares where you acan try to get more than one card at a time, but with all high-risk strategies there are downsides... Find out who the BrainBox is in your family. It may not be who you think it is! 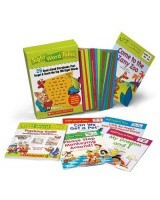 Engage your young readers with this great-value collection of books! 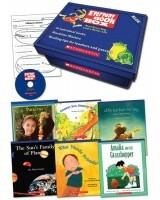 Everyday Book Box includes fiction and nonfiction titles for independent reading and developing fluency. Brightly colored illustrations and photos help students develop vocabulary and build comprehension skills. 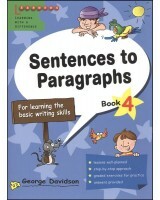 Includes a CD with 100 reproducible activities, parent letter with reading tips and more! For use with Grades 2-3. 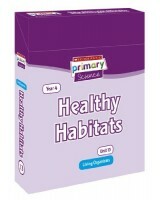 This complete unit from Year 4 of the Scholastic Primary Science series includes six copies of the five lesson cards for the unit (30 cards in total), plus an Activities CD-ROM and a Planning and Assessment CD-ROM. The unit forms the Year 4 segment of the Living Organisms series strand. A new cross-curricular series full of exciting creative ideas and activities. 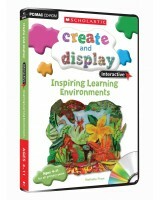 Each set of activities is based around a colourful in-class display to create with students. 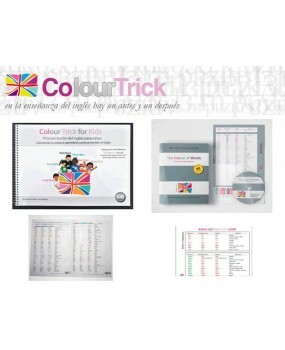 Each CD-ROM provides Interactive Whiteboard Presentations supporting each Create and Display Lesson. 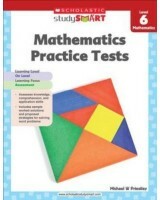 Give students the targeted, skill-building practice they need with these standards-based books! 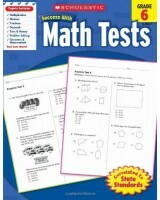 Each workbook includes more than 40 ready-to-reproduce practice pages. Easy-to-follow directions and fun exercises motivate students to work on their own. 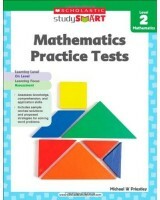 Every activity in each book is correlated to state standards. 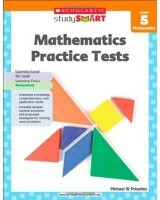 A collection of examination papers aimed at providing cumulative assessment. 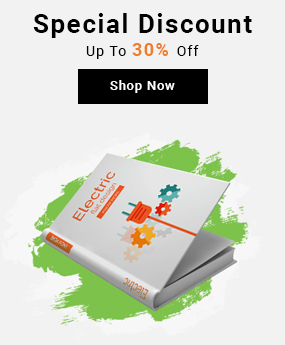 Each workbook contains 8 examination papers and each examination paper consists of multiple choice problems, short response problems and extended response problems. A variety of problem-types assess students’ knowledge, comprehension and application and analytical skills. Each workbook includes more than 40 ready-to-reproduce practice pages. Easy-to-follow directions and fun exercises motivate students to work on their own. 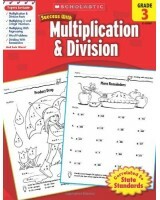 Every activity in each book is correlated to state standards. 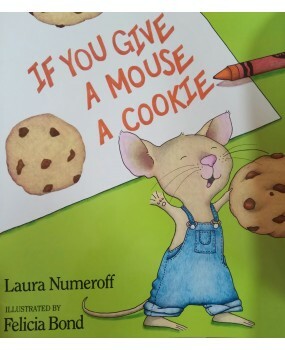 For use with Grade 3. Enhance your classroom centers with this collection of learning kits that cover a wide range of topics in reading, math, science, and more. 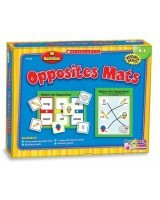 Colorful mats, picture cards, foam shapes, and crayons appeal to children, even as they learn and develop essential skills for academic success. 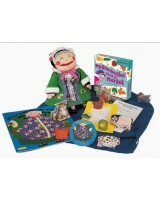 Each kit comes with an activity guide with suggestions for use. 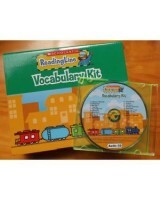 For use with Grades K-1. Phrasal verbs are a special feature of everyday English. 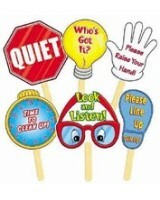 Learning to recognize them, understand them and use them confidently are a key to a command of the language. 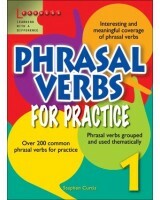 The two books of Phrasal Verbs for Practice are written specifically to familiarize learners some of the most common phrasal verbs by enabling them to see the verbs used in context and to practise with them. 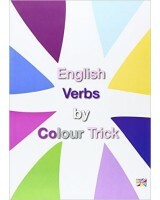 Each book has fifteen units, each dealing with fifteen phrasal verbs, in a passage and three exercises. The verbs in each unit are all about the same broad theme and arrangement intended to make it easier for learners to grasp and remember them. They are then grouped and explained simply and effectively at the end of the unit. Research shows that kinesthetic experiences with literacy manipulatives help set the stage for reading and writing success. 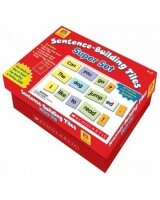 The Sentence-Building Tiles Super Set includes 212 magnetic foam, color-coded word tiles plus 16 punctuation tiles that can be combined to build thousands of meaningful sentences. Created by two teachers and classroom-tested since 1998 with powerful results, this program includes a step-by-step teaching guide with daily lesson plans, whole-group activities, individual practice pages, weekly assessments, dozens of timesaving overhead transparencies, and more-all held in a sturdy three-ring binder. 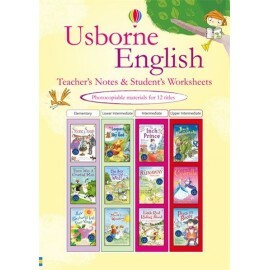 This is a series of four books written for young learner who study English either as a first language or as a foreign language.It teaches,systematically, the key writing skills on how to write correct sentences. 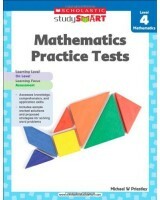 Each book provides clear and concise lesson, supported by graded exercises. 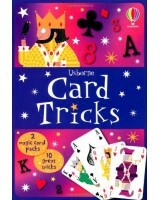 A box full of tricks that will allow children to delight friends and family. Discover the art of close-up magic with this Usborne activity tin, containing step-by-step instructions for 20 tricks, plus two packs of magic cards. A brilliant gift. 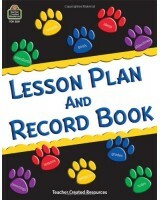 Keep &ldquotrack” of lesson plans and student records with this all-in-one book. 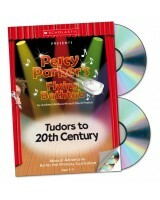 Provides ample space for 40 weeks of lesson plans recording attendance and various notations. Helpful extras include seating chart suggestions birthday chart student roster and monthly planning calendars.